Do you fall short on words when you see a beautiful landscape? Do you ever wish to capture its serene beauty in your camera? Outdoor and Nature photography is something that cannot be taught. However, aspiring photographers always reach out to nature or wildlife for inspiration. And they usually need help when beginning with nature photography. After all, capturing the perfect moment in the best natural light from the right angle can be onerous. And to help you get started here’s a FREE digital nature photography webinar by Charlie Borland. In this digital nature photography webinar, Charlie Borland will share secrets and practical advice that he learned over the years being a nature and outdoor photographer. 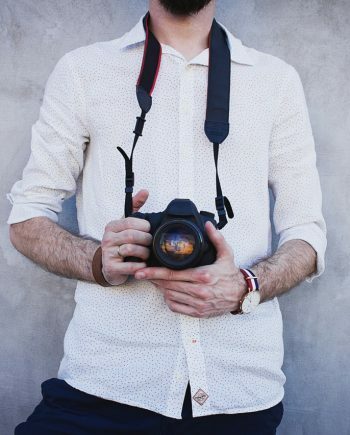 He’ll talk about shooting and post production techniques that make his nature photos inspiring for others. Charlie Borland will talk about what goes into making a spellbinding nature photograph and how to come up with the perfect composition of colors, location, and natural lighting. Ready to get one on one with nature? 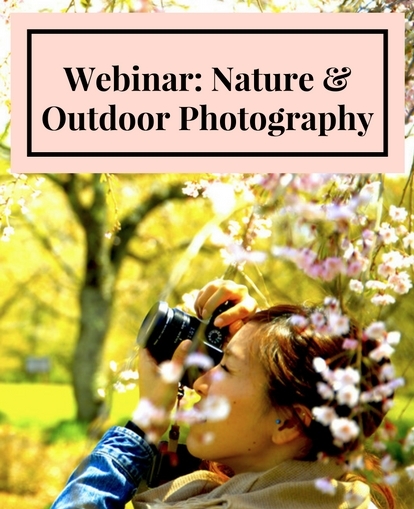 Get fully prepared with this webinar on Nature Photography Tips. 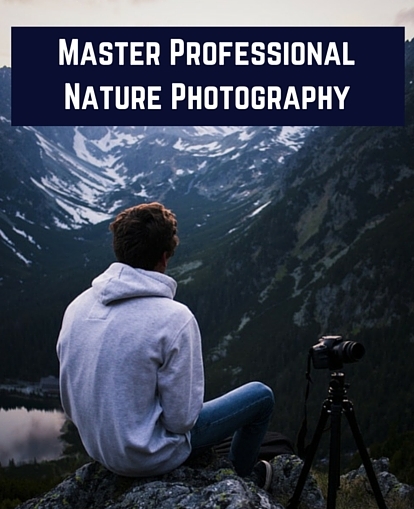 This course focuses on getting published as a professional nature photographer. 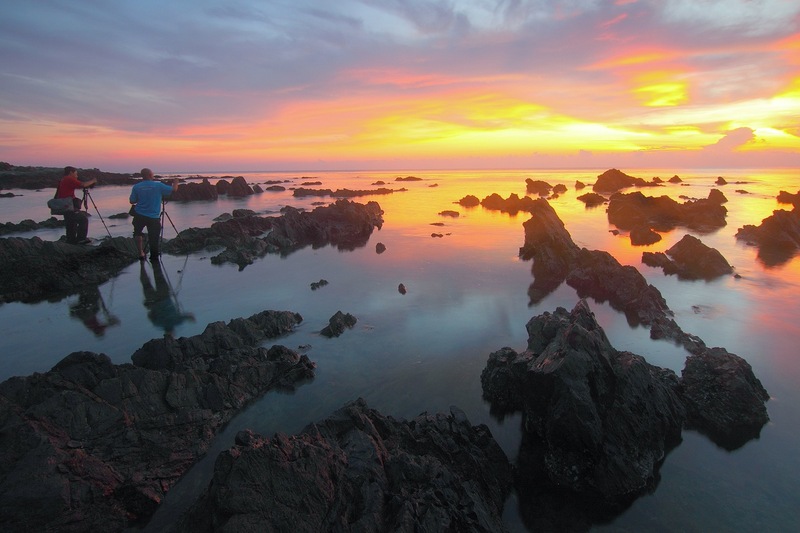 The course goes through all the aspects you need to learn to master nature photographer. It also teaches you how to earn money while doing what you love the most. In 100+ lessons, spread over 13+ hours, you’ll learn both the art and science of being a pro. 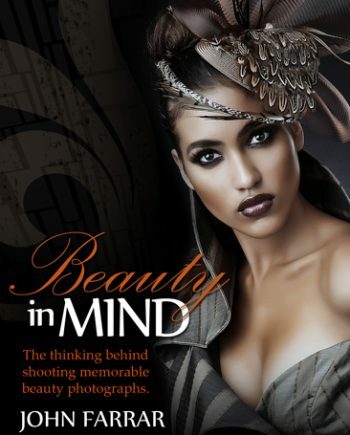 You’ll learn what, where, and how to photograph the places that will get you published. Plus, you’ll also learn how to set up your business and market it. This is a nice tutorial, and it reminded me of things I forgot through the years. I still learned some new ideas. This is a valuable tutorial giving some very good advice. Very Good tutorial with good advice. 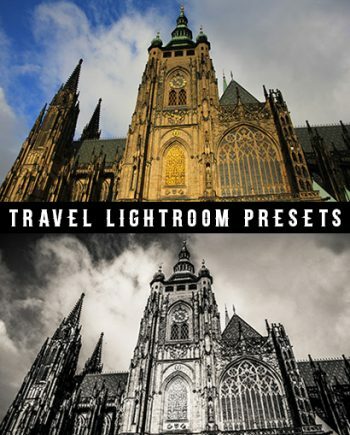 Thanks Photowhoa for free GUIDES!! This was an invaluable tutorial. 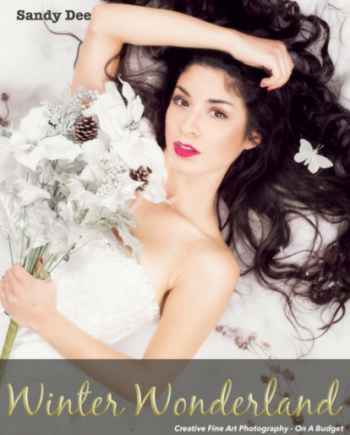 There were some great easy tips that I have since used and the results are great!! Thanks. Straight to the point, good tutorial! Thanks.